Ohhhhhhh my goodness!!!! The weather we’ve been having lately is just wonderful! I can hardly contain my excitement for spring! There are more people out and about. The dog is rolling around in the grass and the cat is rolling around on the porch steps. I wore a gorgeous, brand new, light-weight peach colored sweater on Saturday. Spring is just itchin’ to get out everywhere! Now through Wednesday you can save 20% off these little beauties! All I can think of each and every day the past few days is, what a beautiful day. Come on spring! I’m ready for ya! 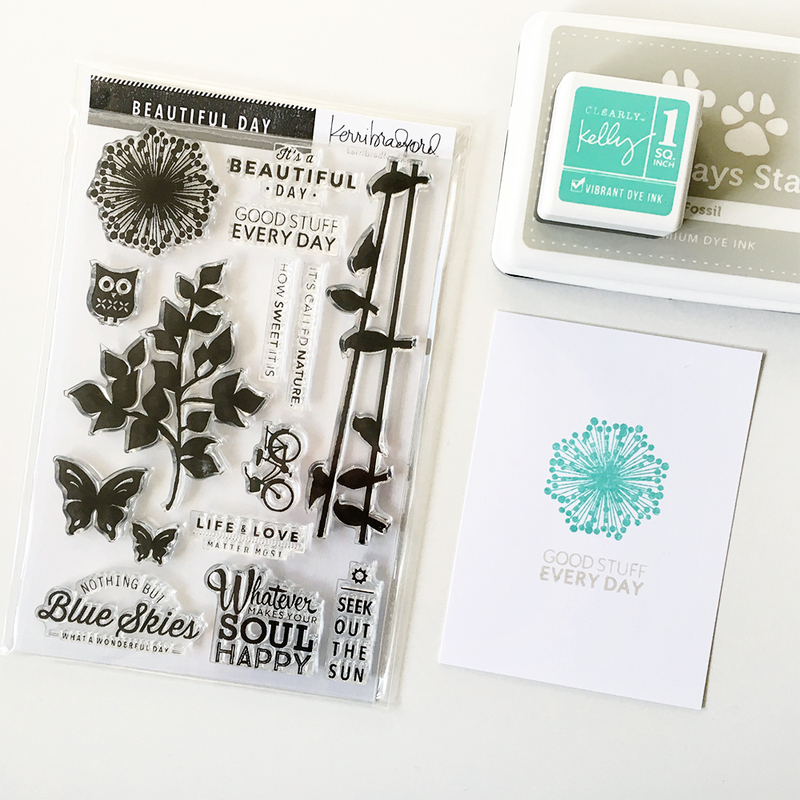 Love the stamps and love the ink!! I know where to get the stamps, but where do I find those inks?? ?